I want to discuss how to work with your personal trainer. There’s a lot of information on how to find a trainer. 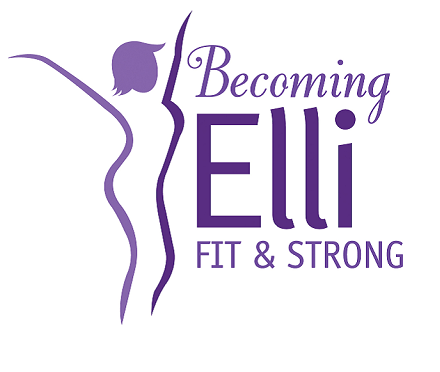 We discussed that with Brenda O’Hara in our interview with her on the Fit, Strong Women Over 50 podcast. But what do you do once you’ve found one? Once you’ve hired your trainer, you have to go to that first session. It can be a bit intimidating so that’s where some planning in advance helps. Be honest with your trainer. 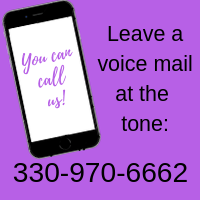 If you have injuries, be sure to tell him or her. There’s no point in doing something that is going to hurt you. A good trainer should be able to work around any injuries and, in fact, can help you build the strength to prevent injuries. Some of us are embarrassed or at least reluctant to mention our weaknesses. It’s far better for your trainer to know your weaknesses. That’s sort of the point. Here’s the thing about being a woman over 50. If you’ve been working out for a while, you may well be stronger than many women your age. Make sure your trainer knows that. Just like a new co-worker or a new boss, it takes some time to get used to working together with a trainer. Don’t expect this to automatically be the best thing going. Your trainer needs to get to know you and you need to get to know your trainer. As your familiarity with each other grows, you’ll begin to be able to ask for more (or less!) of something and your trainer can begin to recognize your strengths and weaknesses. Once you’re comfortable working together, it’s easier to really start working towards your goals. And just as I said to make sure your trainer knows that you’re stronger than many women your age, be sure to demonstrate that because your trainer may not really be sure of what you can or can’t do. I find it better to discuss specific goals with my trainer after we’ve gotten to know each other. I do think it’s important to set goals. Many people hire a trainer and just go each week and do the exercise. I think if you’re paying someone, you should have some way to measure performance. And by performance, I mean both yours and the trainer’s. Discuss this with your trainer. Pick something measurable so you know when you’ve met the goal and make sure it’s something you want to be able to do. The best goal I ever had was when I said I wanted to be able to do one pull up. My trainer put together a plan and we worked and worked on it. Finally, I did it. I saw that trainer recently and he said he still thinks about that day that I did the pull up. I’ve also had more vague goals and they’re just not as good. You can choose a goal like “I want to be able to deadlift a certain number of pounds” or “I want to be able to bench press some weight.” If you’re more interested in running, biking or swimming, you can set a goal of distance or time. For example, you can say, “I want to run a 5K in under 30 minutes.” A good trainer will help you figure out how to improve your speed or endurance even if he or she doesn’t actually run or bike with you. This also extends to the times that you’re not working with the trainer. If you’re trying to lose weight or build strength, you’re going to need to do more than just see your trainer one or two times a week. Ask your trainer for advice on what else you should be doing during the week. Perhaps the suggestion will be, add more cardio to your routine or go to a class each week. The thing is, you’ve hired a trainer to help you reach your goals, not to do that work for you. So, get the advice and then figure out how you’re going to do what you need to do. Many of us spend a lot of our training time talking with our trainers. Remember that you’re paying this person for his or her expertise, not to be your friend. There’s nothing wrong with developing a friendship with a trainer but the point is to work out, not to just chat. I watch a lot of people try to have flirtatious relationships with their trainers. Don’t put your trainer in the position of having to be polite while you flirt with him or her. Also, don’t confuse your trainer with a therapist. Your trainer wants to help you be fit and healthy but can’t fix your marriage. Things change. We move, change jobs, have family changes. Sometimes our trainers leave for greener pastures. And sometimes we decide we’ve learned all we can from this trainer. There’s nothing wrong with making changes. If you’ve accomplished your goal, maybe it’s time to set a new goal and that might mean a new trainer. If you want to switch sports, maybe you need a new type of trainer. That’s fine. Find a swimming coach or a Pilates trainer or whatever works for you. Be open to changing trainers when it’s time. It can be frustrating because you have to get to know a new trainer and the new trainer needs to know what you’re capable of. There is also nothing wrong with taking a break from using a trainer and going it alone with what you’ve learned. Sometimes it’s best to take a month or two off and then resume training. The point is that you’re using a trainer to meet your goals to be fit and strong and you need to make the choices that are best for you. 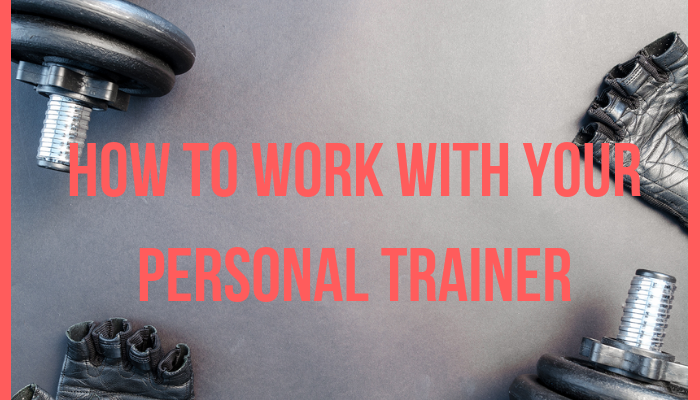 Once you’ve identified who your trainer is going to be, make sure you know the best ways on how to work with your personal trainer.